If your bedroom is long overdue an overhaul, you might already be playing with ideas. Are you already looking at different colour schemes to match your taste and style? Overdoing decoration in the bedroom, however, can have negative consequences. You will have less space, you will feel claustrophobic, and sleep worse. 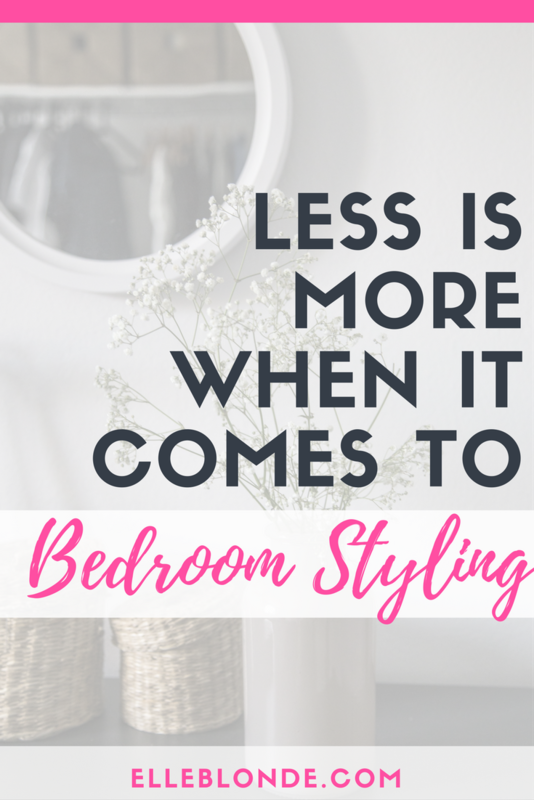 Find out below why less is more when it comes to bedroom decor. You will need to make sure you can walk around your bed, open the wardrobe doors. Pull out the drawers, and still have space to display your favourite teddies (really?). This means making the best use of the space available. If you can get a built-in wardrobe created by an interior designer that has sliding doors with mirrors, you can make a tiny bedroom look larger, and have more space to relax. You don’t want to overdo the colours, either. Choose two or three of your favourite colours to combine them on the walls. One light or pastel colour and a darker one for contrast can work well. Provided they go well together. 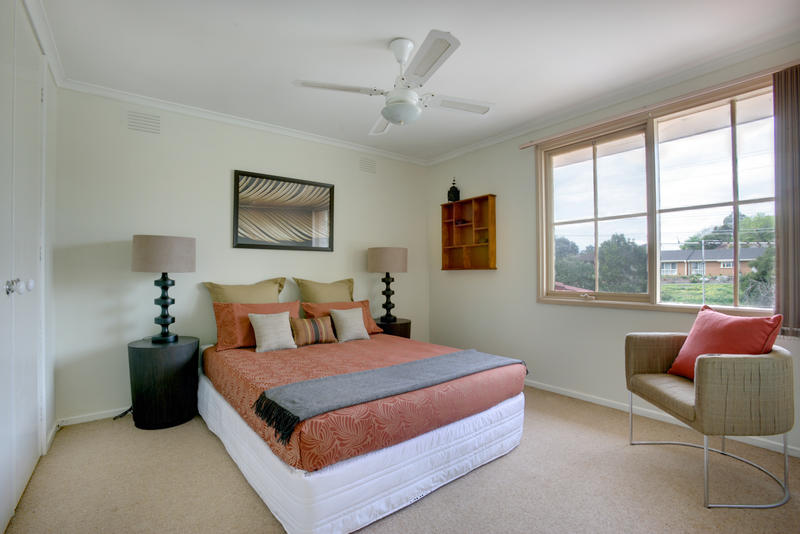 If you are planning on getting some blackout curtains, match the colour of the feature wall or headboard. So you create an executive bedroom look. Your bedroom design should be built around you, and not the other way around. If you need a mirror and a dressing table, make sure you get one. Without compromising space. You can get a pull out dressing table to save space or a sliding door chest. Instead of a chest of drawers, so you can have enough space in the room to walk around. If you are short of space, you should talk to an interior designer to help you make the most out of what you have. Check out Million Dollar Makeovers for inspiration. No matter if you are looking for high gloss and mirror surfaces, or a romantic shabby chic design. You will have to make sure you don’t end up making your room look cluttered and dysfunctional. While you might be tempted to decorate your bedroom using shiny floral wallpaper and feather chandeliers in different shades of pink. The overuse of colours and be overwhelming. You have to create a plain canvas background for your unique designer items to stand out and get noticed. Choose white, grey, or beige as a background, or go for a black and white design, to make the most out of the contrast. 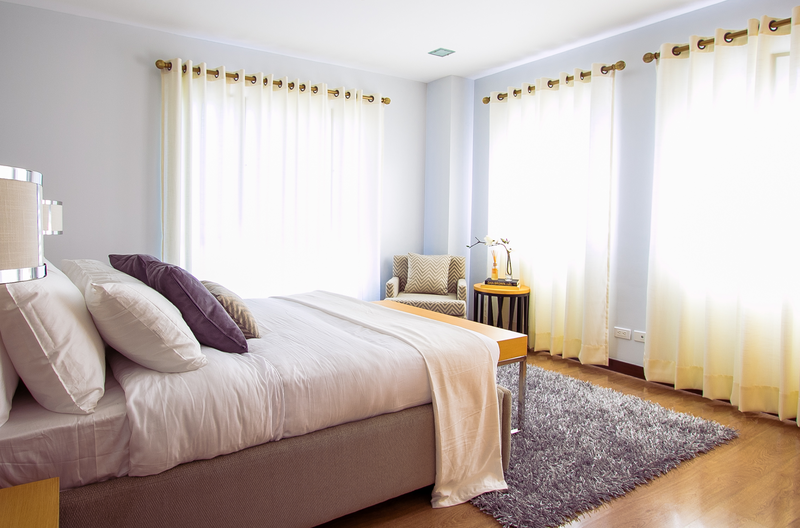 Whether you are looking to create the unique bedroom of your dreams or recreate a five-star hotel room in your home, make sure you don’t overdo the design. Hold back on the colours, and make sure you are getting the best use out of your space. Get some drawers under your divan bed, or a sliding door mirrored wardrobe. This enables you to take advantage of multifunctional furniture that will serve you for a long time. Look for inspiration online, and check out interior designers’ websites. What are your thoughts? I’d love to know them below.